Make your home feel a lot more original and modern by introducing this beautiful Wooden Cabinet 6 Drawers 3+3 High. This drawer cabinet contains 6 drawers, 3 on each side. 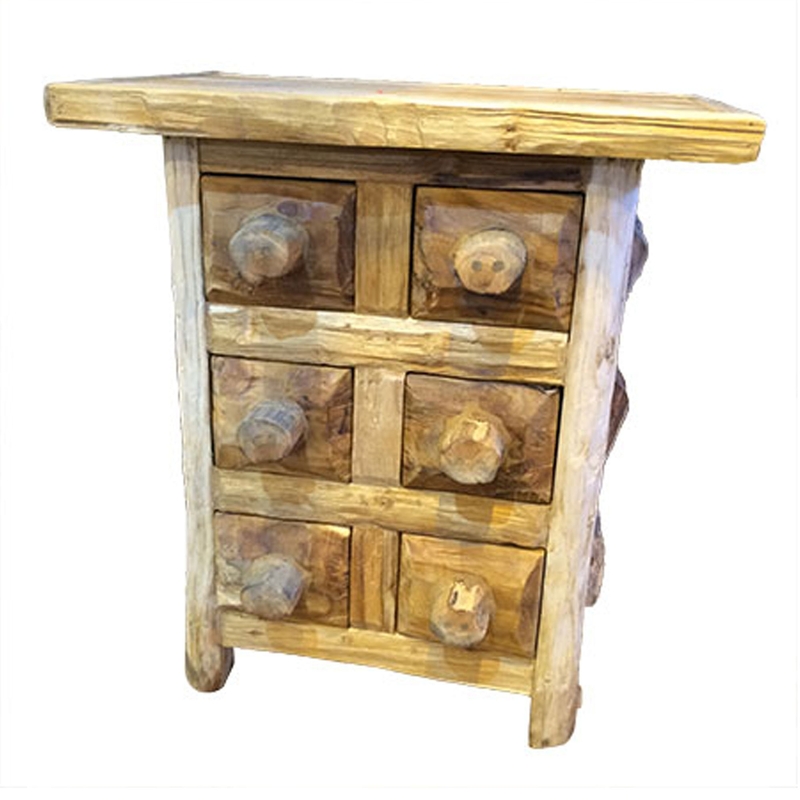 This cabinet is created from a beautiful wood material, given a rustic style to make it look especially original.